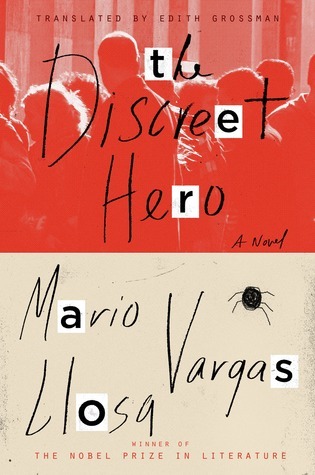 “The Discreet Hero,” Mario Vargas Llosa’s latest novel, is a beautifully rendered tale of stubborn resistance set in modern-day Peru. There are two major story lines – one involving the owner of an insurance company who remarries to avoid giving his business to his parasitic children, and the other involving the owner of a transport company who is resisting a gang of blackmailers. Both men fight throughout the story to resist the push to take the path that would be easier but would result in compromising their values. The protagonists and the supporting characters are all wonderfully well-developed and believable, making the book highly engaging and readable.